Matt Damon can’t compare The Great Wall to anything because there’s nothing like it! 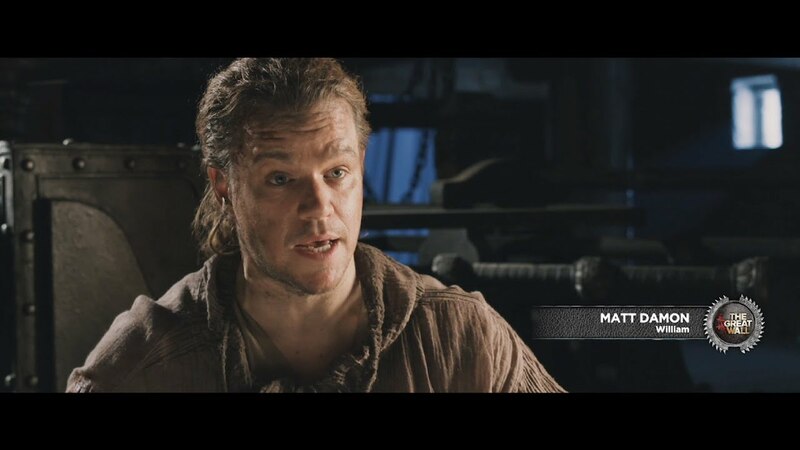 Find out why this movie in IMAX was an overwhelming experience unlike anything Matt Damon has ever seen. Discover the secret of The Great Wall in IMAX 3D on February 17. Learn more HERE!